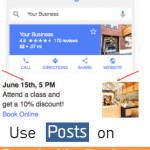 The Challenges: Adsit Company met with TESSA having gone through relationships with several search-engine optimization (SEO) and search-engine marketing (SEM) firms already. A lack of coherent strategy and consistent failure to execute timely meant Adsit wasn’t getting the digital-marketing results it relies on. 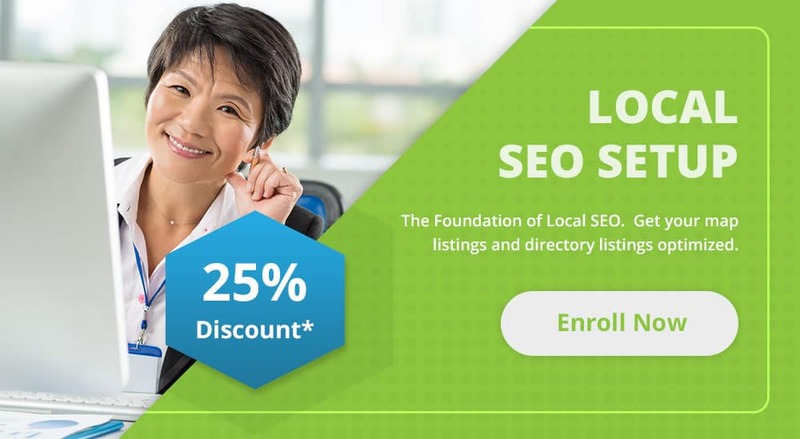 The need to improve Adsit Company’s rankings on Google and Bing remained, so luckily TESSA was referred to Adsit in July of 2017. Through interviews and research, we learned what generates their greatest profits and studied what makes Adsit Company unique and valuable: Their laser-focus on quality original Mercedes-Benz auto parts going back to 1960; their rapid nationwide delivery fulfillment; their human-touch customer service. By the numbers, Adsit Company’s overall digital marketing campaign became one of TESSA’s most successful of 2017. In December 2017, Adsit Company expressed satisfaction with their digital marketing results from TESSA, comparing us favorably with previous SEO/SEM firms. 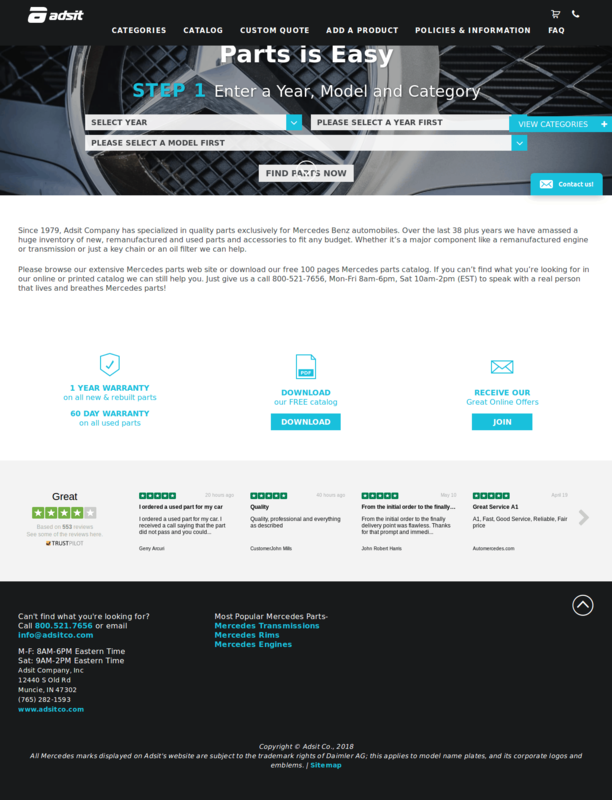 Adsit Company does one thing – deal quality Mercedes-Benz parts – and they do it very well, so we appreciate when they recognize TESSA for doing our job well too. 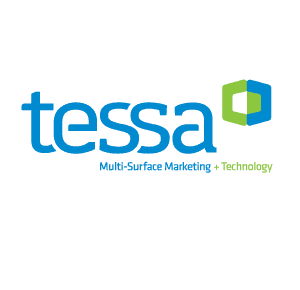 About TESSA Multi-Surface Marketing + Technology: The uniqueness of TESSA is our expertise in both cutting-edge digital technology and time-tested marketing strategies, including website design/buildout/content, social media, SEO, SEM and branding/messaging. We customize campaigns and analyze results, so our clients increase their profitability online. 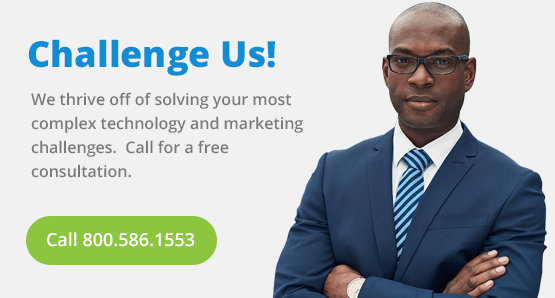 Call TESSA at 1-800-586-1553 and visit www.TESSA.tech.